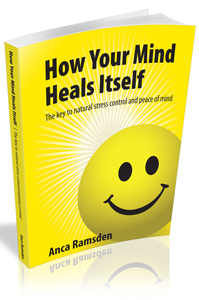 StressAce is the brainchild of Anca Ramsden, a clinical psychologist with over 30 years experience. Anca has a long history of with working initially with children. 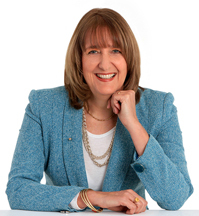 Through many years of studying a range of techniques from different schools of thought and through a vast body of experience she created StressAce. “When I started to integrate StressAce techniques into my psychology practice I was astounded by what I discovered. The program that I had created produced real results for my clients that were sustainable. StressAce allows one to harness the power of stress to become one’s best survival tool. This skill is called stress intelligience.